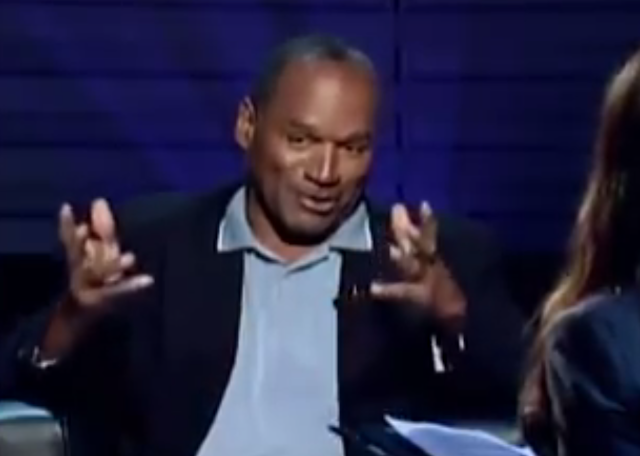 This is the second analysis of OJ Simpson from the recently aired The Lost Confession. The interview was conducted in 2006. What follows is another analysis of a few key moments of this exchange. 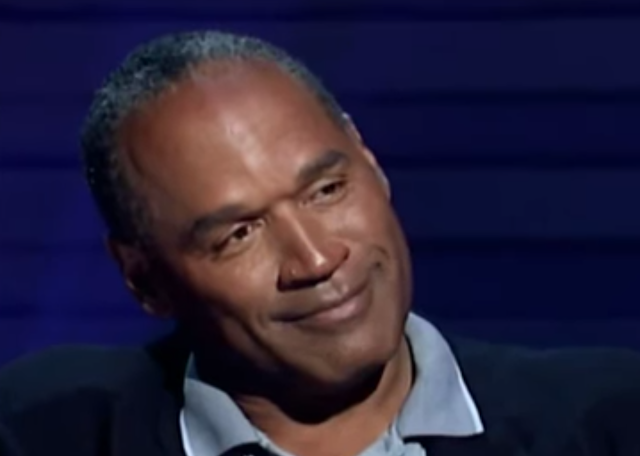 Then, during 47:04, we see Simpson display another sincere smile. Note that teeth do NOT have to be exposed in order for a smile to be sincere (but when teeth ARE showing, the vast majority of times, it should only be the upper teeth [exceptions include when there is a crescendoing to - or decrescendoing from sincere laughter, a downward tilted head/neck, and/or an elevated camera/viewing angle]). • Dimples: The majority of times, those individuals who form dimples will do so during sincere smiles - but this is not always the case. • Blushing: Although not required for a sincere smile, when blushing occurs in the presence of a smile, the smile is ALWAYS a Sincere one - and here it betrays Simpson's Embarrassment, Deception, and Guilt. During 47:05, Simpson then displays an evanescent but crucial expression - a Forward Lip Purse (not to be confused with a Lateral Lip Purse). Because this is so brief, it's also classified as a Microexpression. A Forward Lip Purse is one profoundly important nonverbal example of Hesitancy to Disclose - more specifically, it signals a Clandestine Disagreement and/or a Clandestine Plan. Notice too, that Simpson is still suppressing his smile - while continuing his blushing. 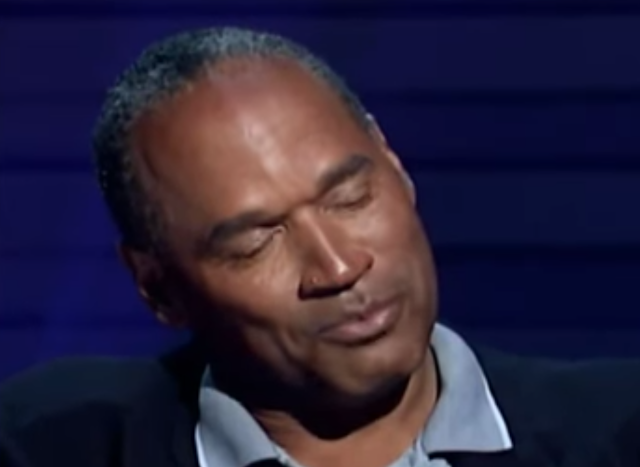 Moreover, OJ Simpson also blinks frequently during 47:04 - 47:06. Blinking more frequently (above a person's baseline rate) is a non-specific signal of Anxiety. During 47:06, we see another brief nonverbal display - this time of Anger (although here, it's not short-lived enough to be classified as a Microexpression) - as Simpson's eyebrows are lowered and also drawn together. During 47:07, Simpson then contracts his lips (more so his lower lip) over his teeth in a classic Tight-Lipped Display. This is another nonverbal signal of a Hesitancy to Disclose. The term "Tight-Lipped" is an idiom which is believed to have been coined by one of the most astute observers of human nature in history - William Shakespeare. Duping Delight (Ekman) is a term used to describe one form of a Suppressed Smile - when the Smile is Out of Context - and during the perpetration of a lie. It signals the emotional dissonance of a person who's experiencing true joy-happiness in the belief that they perpetrating a lie - but not getting caught - and yet the simultaneous desire to not smile too much (lest they disclose their deception). At times OJ Simpson seemed not to care about smiling and laughing out-of-context. At other times he tried (unsuccessfully) to suppress his smile. 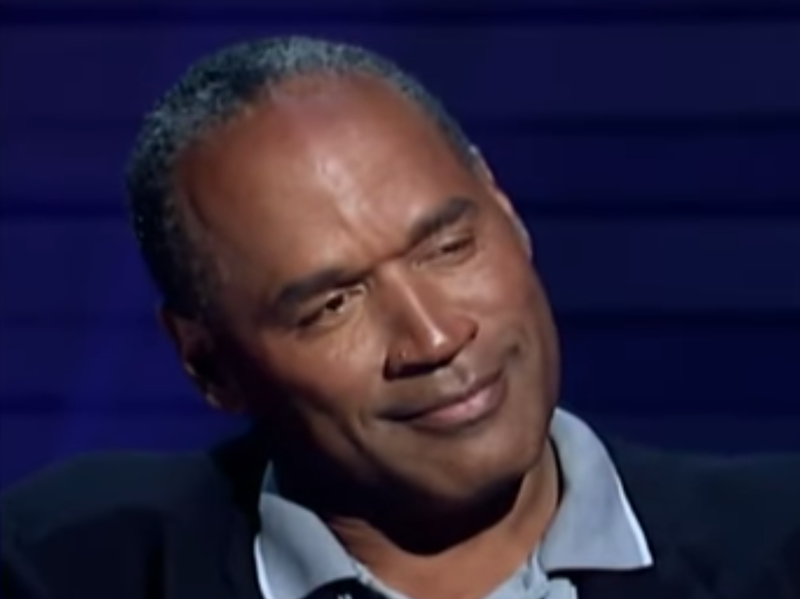 Summary: This brief nonverbal cluster of OJ Simpson shows him displaying various degrees of sincere smiling - and blushing - yet highly out of context. In addition, Simpson displays several signals indicating his hesitancy to disclose information. In this setting, such behavior is highly correlated with deception. 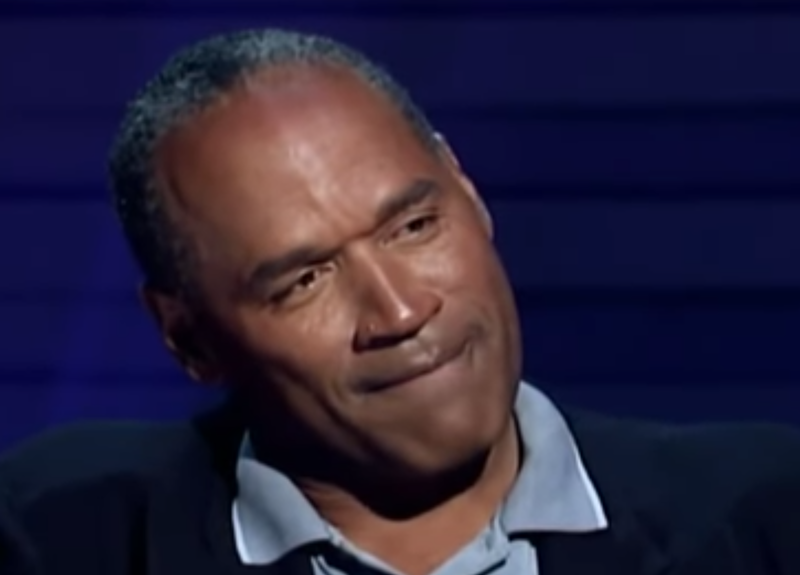 Chillingly, Simpson is taking pleasure in an action which few other people would find joyful - attempting to hide and/or believing he is hiding his guilt in the murder of two people - Nicole Brown Simpson and Ron Goldman.